This is the first report in our series A Guide to Entering China for Foreign Brands and Retailers. 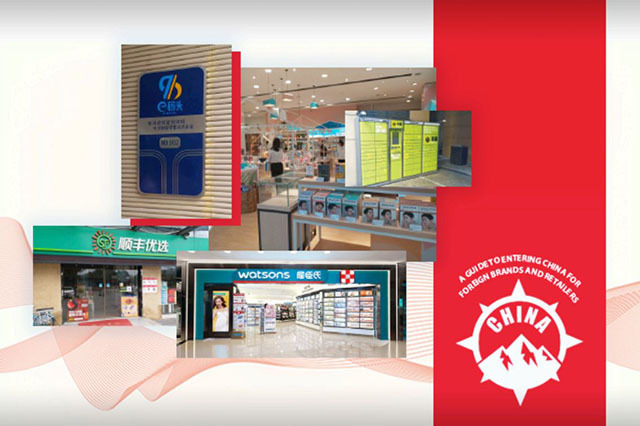 Here, we focus on a new way for foreign companies to enter China, the “Bonded + Retail Store” model. China’s population reached 1.4 billion in 2017, when consumer spending in the country totaled ¥31.8 trillion ($4.6 trillion). The scale of the Chinese market makes it highly attractive to international brands and retailers. The cross-border e-commerce space has become increasingly crowded in China, making it hard for foreign brands and retailers to differentiate themselves and gain share. The Bonded + Retail Store model enables foreign brands and retailers to use supply chain technology to ship products to authorized retail stores in China under the supervision of China’s General Administration of Customs. The products are bonded throughout the process, but they are cleared by Chinese customs authorities only after consumers have purchased them.